No, that is not a typo and no, I don’t have my date wrong. If you’re a Park and Recs fan, then you’ll know exactly what I’m talking about. In honor of what should be a national holiday (thanks Leslie! ), a group of my lady friend bloggers got together to post recipes that we would share if we could be in the same room today. Gotta love the Internet! Now I don’t have a breakfast recipe for you (although I’d happily argue that these could be served for breakfast), but I love getting ice cream and milkshakes with friends. Kayle of The Cooking Actress and I got milkshakes when she visited me back in the fall. Everyone knows how much I love cheesecake, so I thought Cheesecake Milkshakes would be the perfect dessert for two to share for Galentine’s Day. With only 4 main ingredients (plus garnishes), you can whip up these easy milkshakes in no time. Being single is tough, not going to lie. Most days I’m strong enough to handle it, but then I have my bad days where I break down (I mean, who hasn’t though?). That’s when my fellow bloggers help me get through whatever I’m feeling. They also inspire me to be a better person – bouncing off ideas with me, keeping me on track with my goals, figuring out ways to stay self employed. 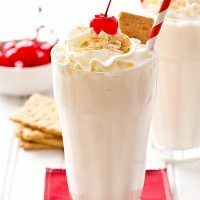 Side note – as I was writing this post, I came across the phrase “weight gain milkshakes.” I know that’s a legitimate issue for health reasons, but I couldn’t help but think, yes friends – these milkshakes will help you gain weight. Ahem. I wanted to stick with plain cheesecake with just cream cheese and graham crackers, but feel free to add your favorite mix ins – caramel sauce, hot fudge sauce, peanut butter, Oreo cookies, whatever you want! 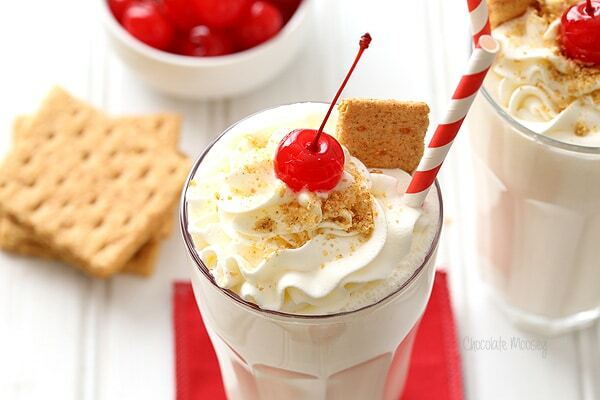 The key to making this the best cheesecake milkshake ever is to use GOOD quality vanilla bean ice cream. I didn’t want to run to a second store, so I picked up some cheap vanilla ice cream where I was shopping. No bueno. Buy good vanilla bean ice cream to avoid disappointment (because I never knew it was possible to make a tasteless milkshake). If you do find your milkshake not vanilla-y enough, you can add a few drops of vanilla extract. 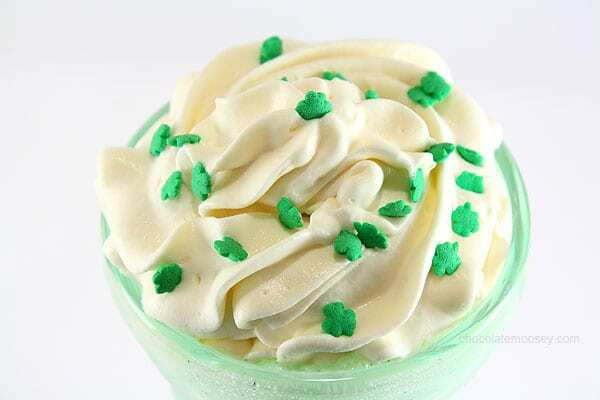 Don’t forget to them with homemade whipped cream! Whip up these easy to make Cheesecake Milkshakes as a dessert for two with only 4 ingredients (plus garnishes) and celebrate the people who inspire you the most. In a blender, add the cream cheese, ice cream, 1/2 cup milk, and graham cracker crumbs. Blend on high until completely smooth. 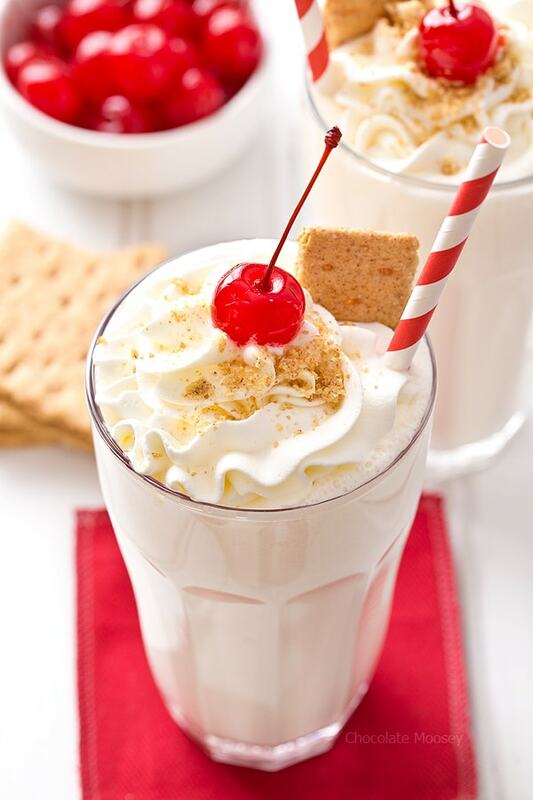 Pour into two tall glasses and top with whipped cream, cherry, and graham cracker crumbs. Happy Galentine’s Day to YOU! This is the best day of the year and I wish we could be having milkshakes in person, I don’t care if it’s freezing out there. We blogger’s are a pretty awesome bunch, don’t you think? Hey some day I will visit Brooklyn (finally) and we can go grab milkshakes somewhere! Or at least ice cream. I love you for this. Weight gain milkshake it is! I’m so thankful for the community of bloggers as well. It’s so wonderful to have a group of women to bounce ideas off of, rant, get encouragement, and support each other. I know so many ladies in my life who would love this! Happy Galentine’s Day! Oh, my gosh, Carla, these are the BEST milkshakes ever!! So happy to celebrate Galentine’s Day with you! I said it before – I’ll take cocktails, milkshakes, and brunch with the ladies over roses and chocolate hearts any day! looks AMAZING!! Oh yes, I definitely want to drink my cheesecake – this sounds like the perfect Galentine’s Day indulgence! 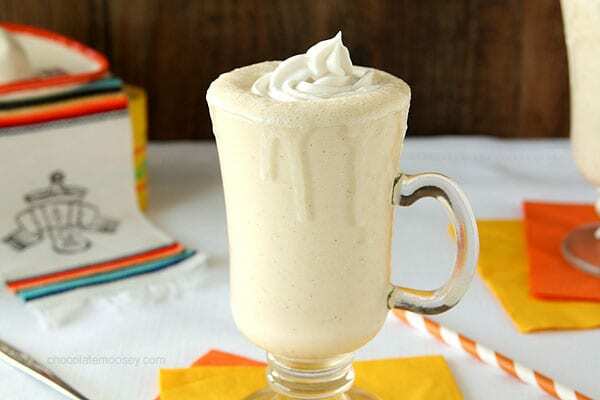 This milkshake looks so creamy and delicious! What a perfect way to celebrate the perfect holiday! Happy Galentine’s Day to you!! Liquid cheesecake? Dreams do come true! A tasteless milkshake?! I actually gasped out loud in disappointment for you. Carla, I’ve said it before and I’ll say it again: you’re the queen of cheesecake, lady! 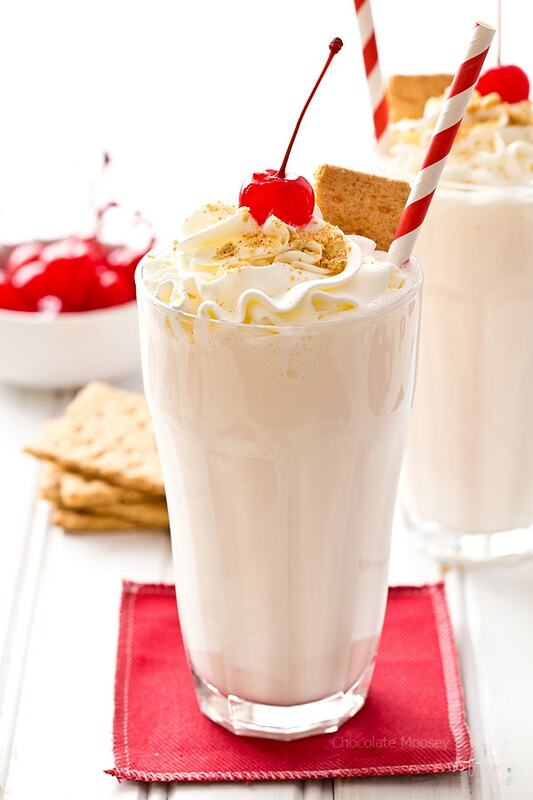 I love that you made a cheesecake milkshake. Thank goodness for our amazing food blogger community, right? All the friendships I’ve made through blogging are what sustains me and keeps me blogging. I’d never want to lose touch with any of you. You’re an amazing woman who has accomplished so much. I’m just glad I get to be here and watch while you succeed in life (errrrm, that sounds a bit creepy and stalkerish but the sentiment stands). Happy Galentine’s Day, my friend! PS – these photos are gorgeous! Good gracious, girl, these milkshakes look unbelievable. Wish we could hang out and sip on them IRL today! Only four ingredients? 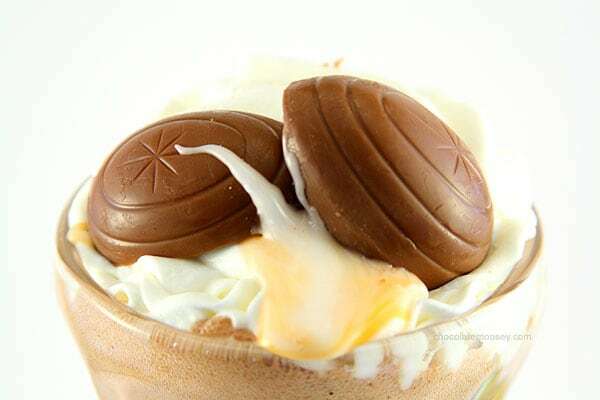 This cheesecake milkshake is definitely something I need to try – they look divine! I was cracking up at your description for the buzzfeed post ” For those moments when you need cheesecake, but can’t be bothered with chewing” so so funny!! Cheesecake you can eat with a straw sounds ideal, Carla! As usual, your photos are gorgeously stunning! These look absolutely delicious! I can’t think of a better treat to enjoy with girlfriends than this delicious shake! Um. This is amazing! I want this everyday. I hope you are having a great weekend!